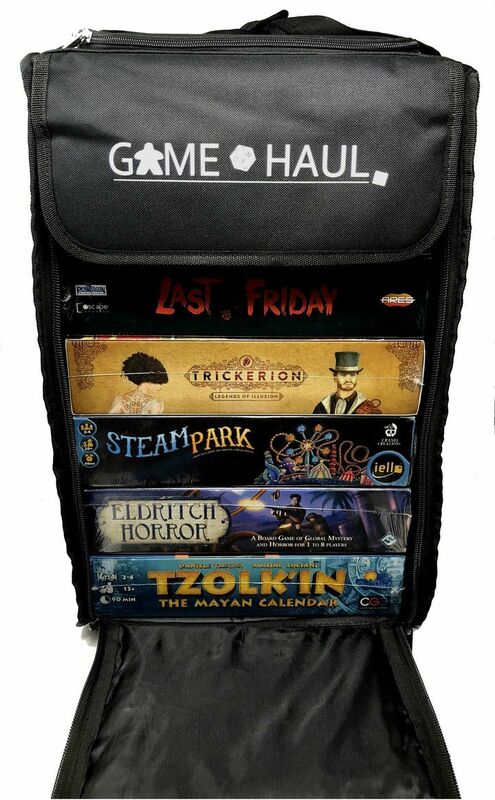 Are you tired of lugging your favorite board games to a convention using just your unreliable hands and a prayer? Only to potentially damage them or even drop them and lose all those bits and pieces on the way. Maybe you just recently upgraded to a large plastic grocery store bag, but that's just ridiculous, right? 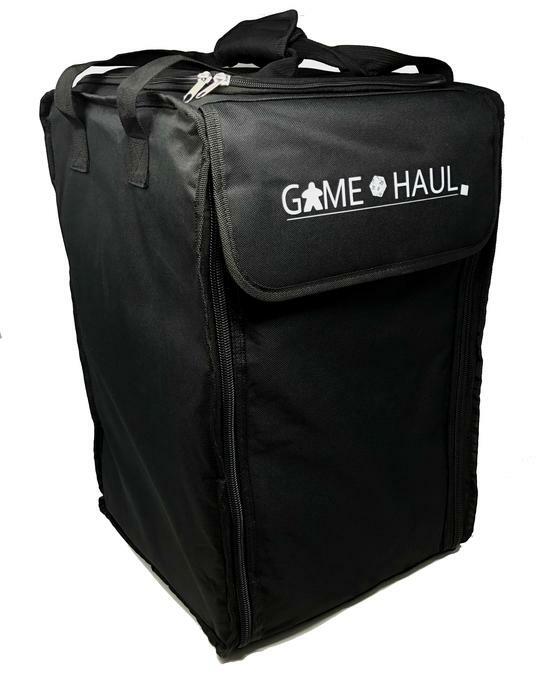 Well, the Game Haul is a super cool and economical way to store and transport your favorite games to a convention, or on vacation, while keeping them organized and safe! 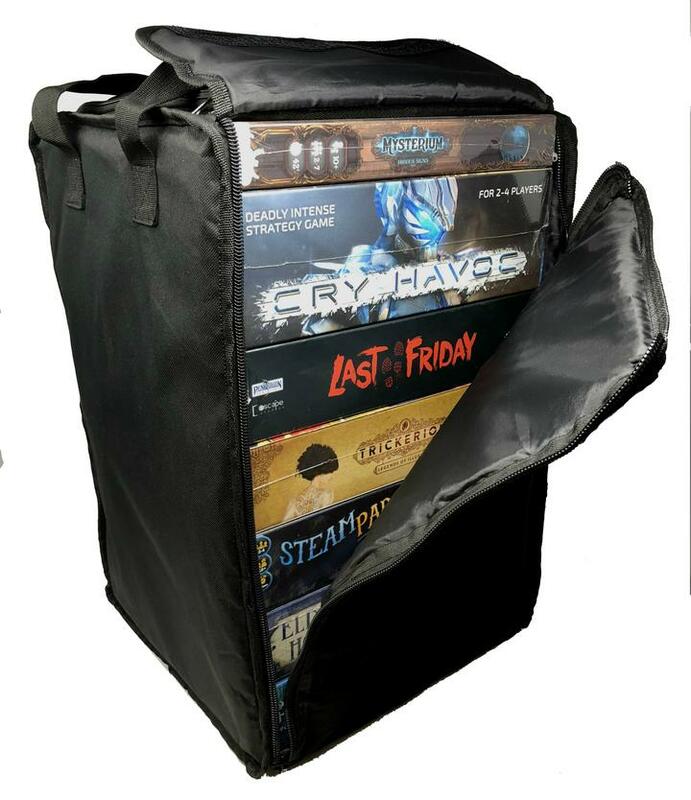 Protect your board games with this strong and durable carrying bag. 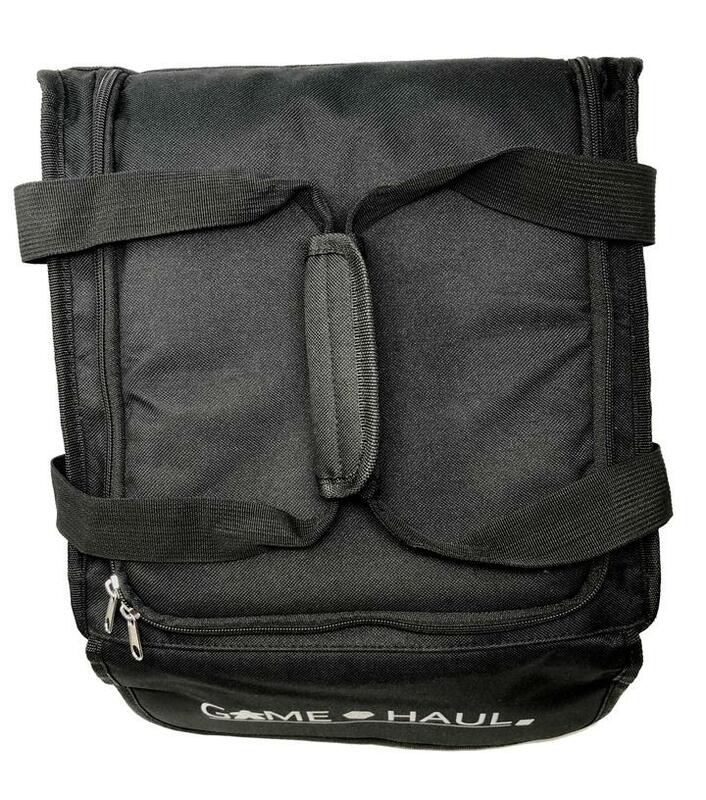 Nylon/polyester blend bag features reinforced stitching and 15mm padding. 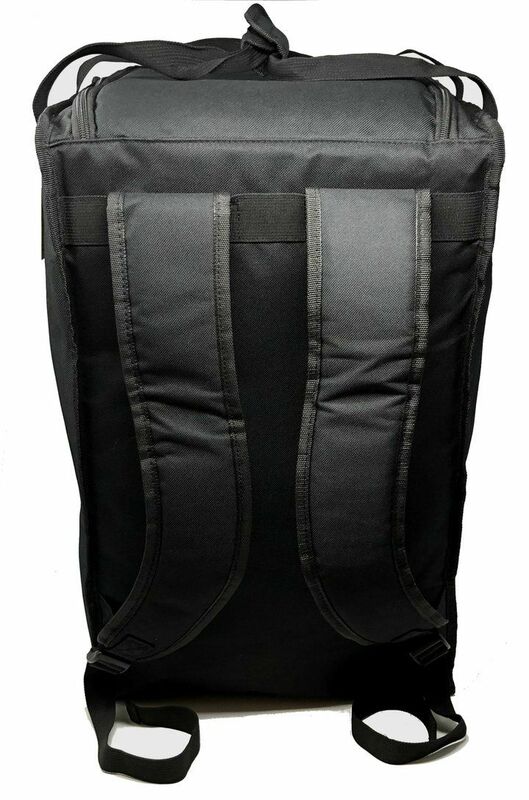 Adjustable reinforced ergonomic shoulder straps and carry handle make for easy transport. 30lb limit.